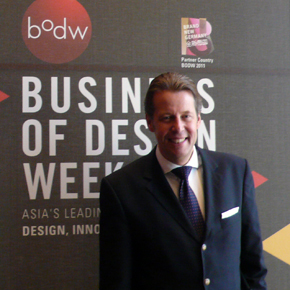 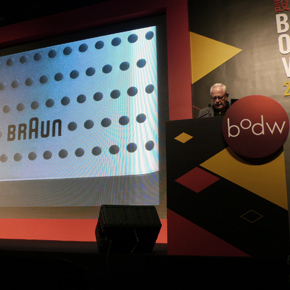 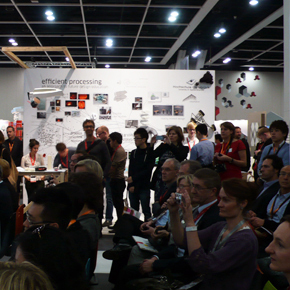 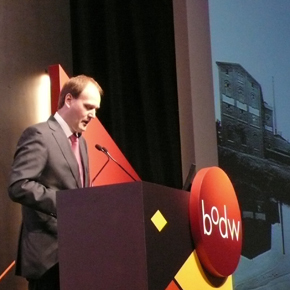 BODW 2011 started off with an inspiring opening keynote by Dieter Rams who reminded the large audience about the responsibility of designers. 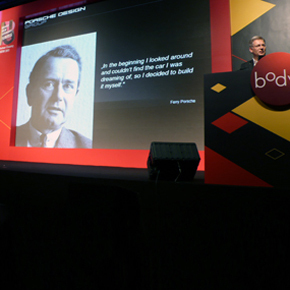 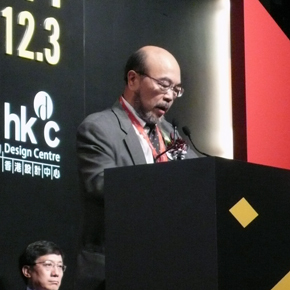 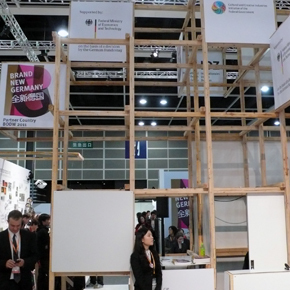 He pointed out ‘visual pollution’ and the growing need for sustainable products. 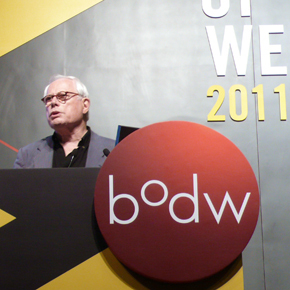 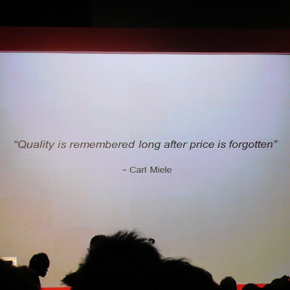 Dieter Rams emphasized “especially China has to catch up in this field”. 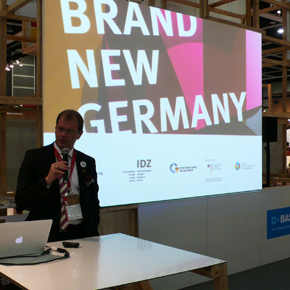 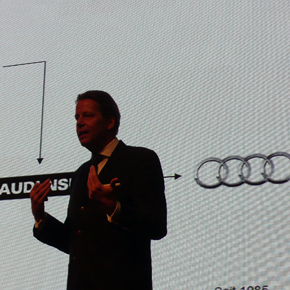 Further speakers were Adrian van Hooydonk, Senior Vice President Group Design of BMW, who spoke about resources for inspiration for BMW’s brand design, Olivier Boulay of Mercedes Benz’ Advanced Design Center, Stefan Diez, Juergen Mayer H, Markus Miele, Erik Spiekermann and many more. 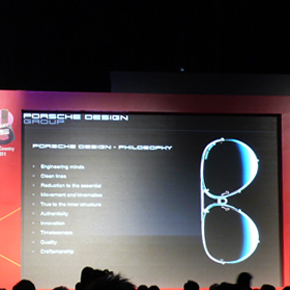 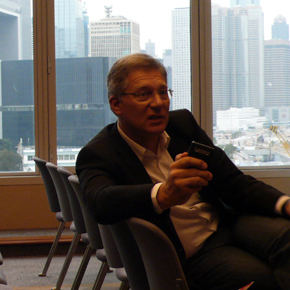 GIN4B held interviews with Roland Heiler (Managing Director/Porsche Design), Stefan Sielaff (Head of Design/Audi) and Dr. Gerrit Rützel (Managing Director/Hugo Boss Asia-Pacific). 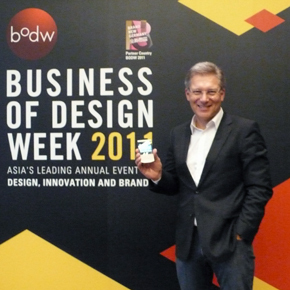 Besides this GIN4B got in touch with Hagen Fendler (Chief Design Director of Handset/Huawei Device Co., Ltd.), Ralph Reichert (COO/cosmosupplylab, Ltd.) and Nils Neckel (President/Mykita Asia). 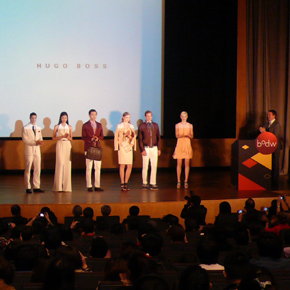 Stay tuned about upcoming articles on their work in China. 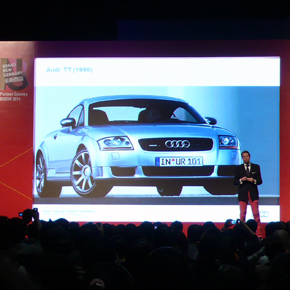 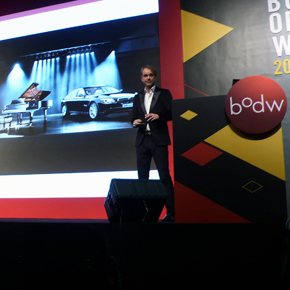 Adrian van Hooydonk, Senior Vice President Group Design of BMW, talking about resources for inspiration for the brand design of BMW.